Kodi, one of the latest and most famous free and open source media player software, was first developed as XBMC (XBox Media Center) to be used as a media player for the first generation Xbox gaming consoles. However, later it was made available under the banner of XBMC/Kodi Foundation (a Not for Profit) for different devices working on Android, macOS, iOS, Microsoft Windows and Linux, etc. and other operating platforms. The software is available for many operating systems as well as hardware devices such as Smart TVs, Set Top Boxes, Online Media Players, Digital Signages, etc. The software is open source and cross platform, using a 10 foot user interface and a remote control as the primary input device. It is considered the best media player for the living room, designed as an entertainment hub for Home Theatre PCs. The software lets you browse, play and watch videos, pictures, audios and podcasts easily and comfortably from an external hard drive, pen drive, optical disc or even the internet. Kodi can be customized to suit your needs. 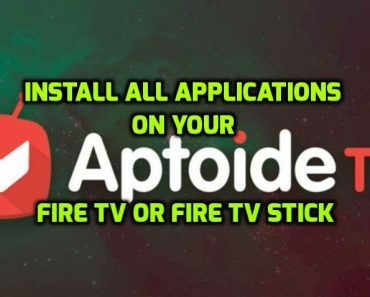 You can use different type of skins (customized interfaces) as per your preference, and can install the plugins to stream media online via video streaming sites such as Netflix, Amazon Prime Instant Video, Hulu, YouTube, etc. or Audio streaming sites as Pandora or Spotify. 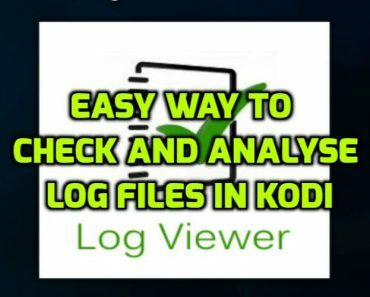 Kodi helps you play content from any local or remote storage location like a DVD or Blu Ray or other media storage devices you have, given that its official version does not have any content whatsoever. 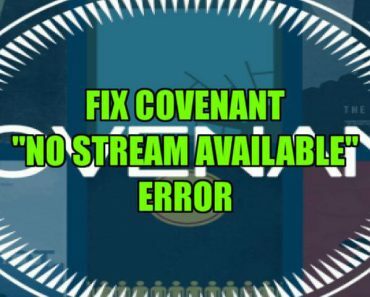 As it lets you install third party plugins, users might use the feature to access copyrighted content unauthorizedly and illegally, which is not endorsed by XBMC Foundation and Team Kodi, who have threatened legal action against third party apps which use its trademarks to promote their content. 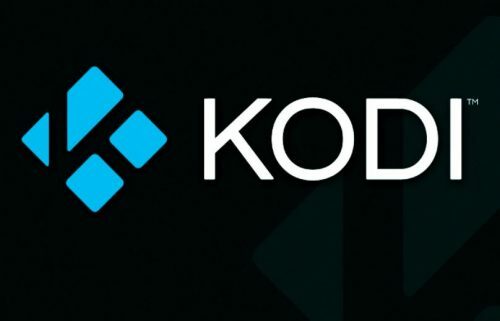 Kodi released the latest Kodi version 17. Krypton is the name for Kodi version 17 just like version 16 was called Jarvis or version 15 was named Isengard. 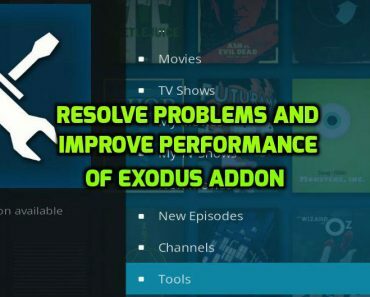 Obviously, Kodi has come a long way from its early XBMC days when features like user interfaces, user friendliness and swiftness are concerned. 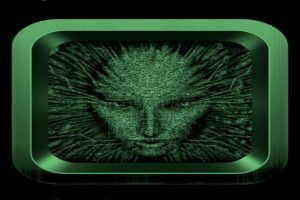 Infact Krypton when first used looks a lot different than before,, however first looks can be deceptive and you might find out that there is a lot of similarities between the interfaces. The new default skin is called Estuary, and is fast and user friendly. However one can not deny that there are some major interface changes in version 17. Krypton is supposed to work better on 5” phones or larger tablets. It is recommended that software not be used on smaller phones. Tap on Settings on your Kodi device home screen on the upper left hand corner. Now, go to System Settings from the menu that was opened. Once opened, scroll down and select Audio. Scroll down in the Section, Find GUI Sounds and tap on it. A popup will be opened. Select “None”. 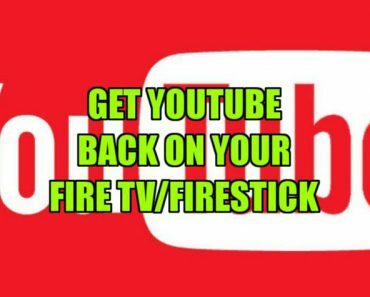 This will disable the GUI sounds which used to play while navigating through Kodi options. 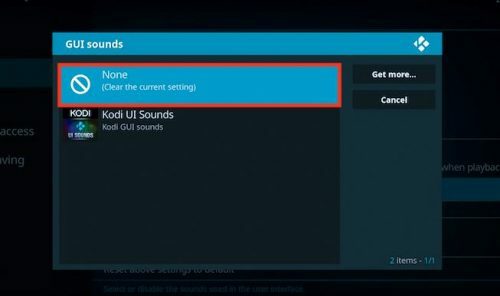 In case, you have another sound profile and only want the GUI sounds to play when there is no media already playing on your Kodi device, then from Step 4, instead of “GUI Sounds”, select the “Play GUI Sounds” section. On clicking, a new popup will open. Now, select the first option “Only when playback stopped”. 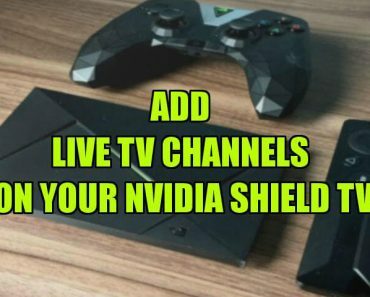 This will make sure that no GUI sounds are turned on on your Kodi device if any media is already being played on it.